Serving the communities of Woodbine and Mt Airy, Maryland. We invite you to explore the seven programs we currently have running for our Spring 2019 session. 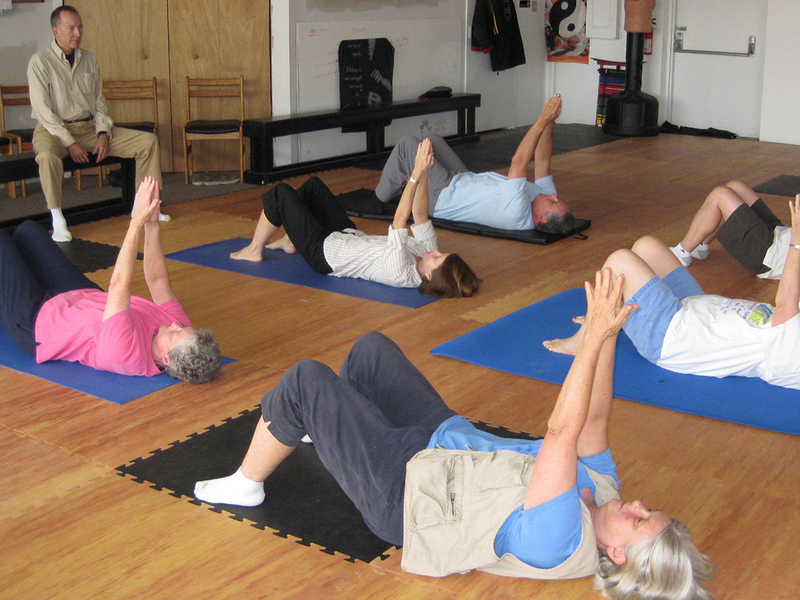 Part of the Feldenkrais Method®, designed to improve human functioning. Mondays at the Mt. Airy Senior and Community Center. 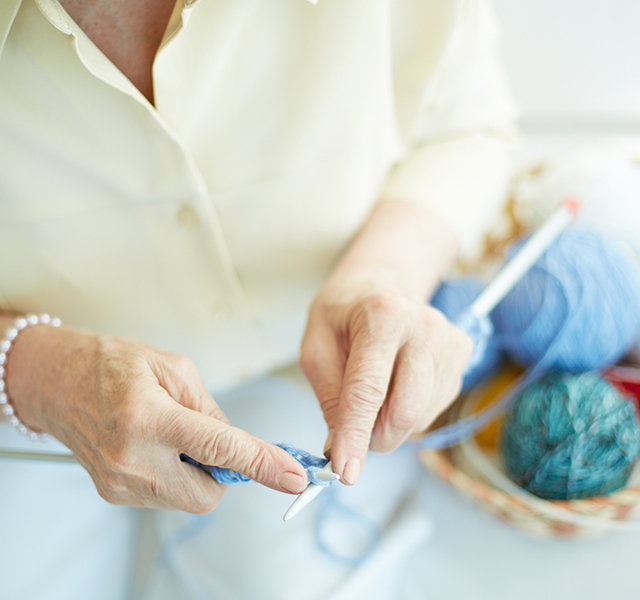 A class for beginners as well as past knitters wishing to brush up on old skills, Mondays at the Mt. Airy Senior and Community Center. 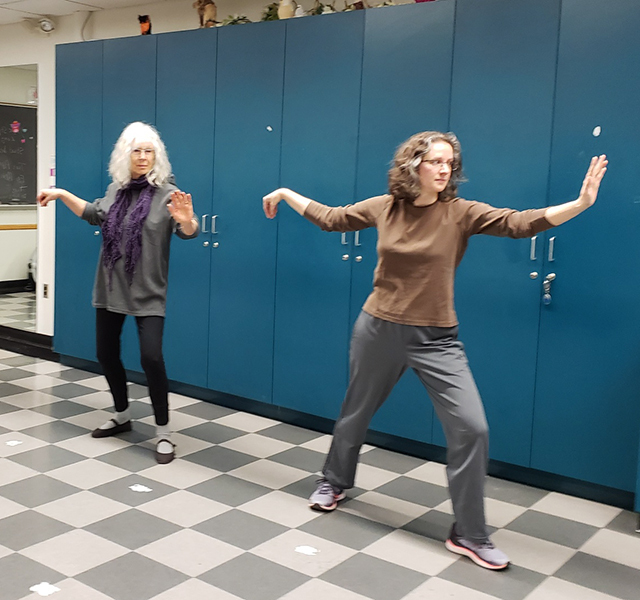 Dance exercise class to raise the heartrate and tone muscles. Wednesdays at the Mt. Airy Sr. and Community Center. 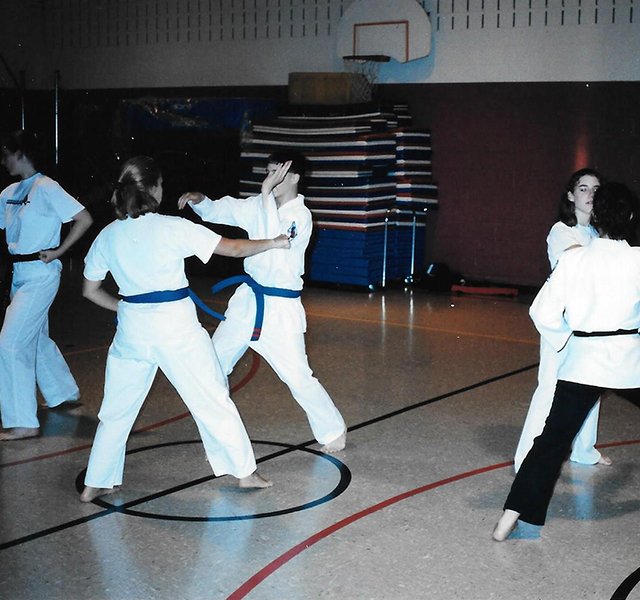 Taught by Taekwondo-Arnis Academy instructor Carl Minkel. Mt. Airy Elementary School Gym on Tuesdays and Thursdays. Improve balance, coordination, speed, power, agility and timing – Wednesdays at the Mt. Airy Senior and Community Center. Develop balance, coordination, and flexibility – Thursdays at the Mt. Airy Senior and Community Center. 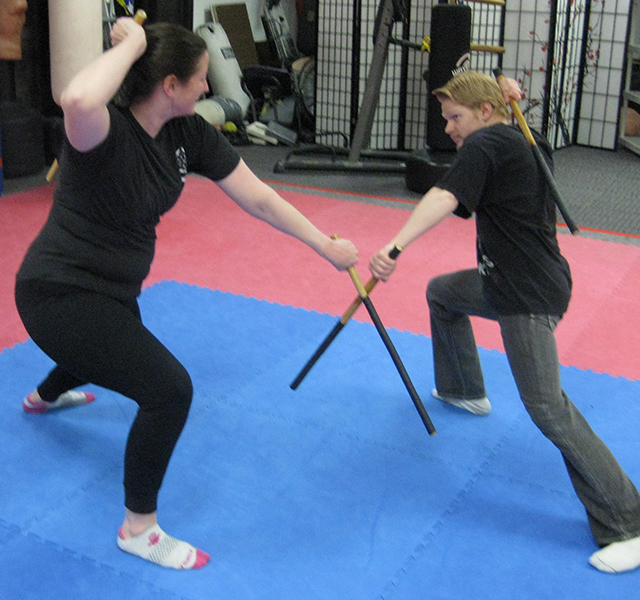 Classes for ages 8-years to Adult. Wednesdays and Thursdays at the Mt. Airy Senior and Community Center. If the snow emergency plan is in effect, all CCPS and non-CCPS sponsored activities are canceled. A concussion is a brain injury and all brain injuries are serious. They are caused by a bump, blow, or jolt to the head, or by a blow to another part of the body with the force transmitted to the head. They can range from mild to severe and can disrupt the way the brain normally works. Even though most concussions are mild, all concussions are potentially serious and may result in complications including prolonged brain damage and death if not recognized and managed properly. I agree to allow Carroll County Recreation and Parks to take and utilize photographic images of the registered individuals for the purpose of promotion and publicizing of the department programs and/or events. If I prefer to not allow the above registered participants to be photographed, I will call 410-386-2103 to register my request. Disclaimer: The Woodbine Recreation Council is not responsible for the content of any external pages linked from this site.